Well, it seems that we’ve got a late addition to the cast of Doctor Strange. 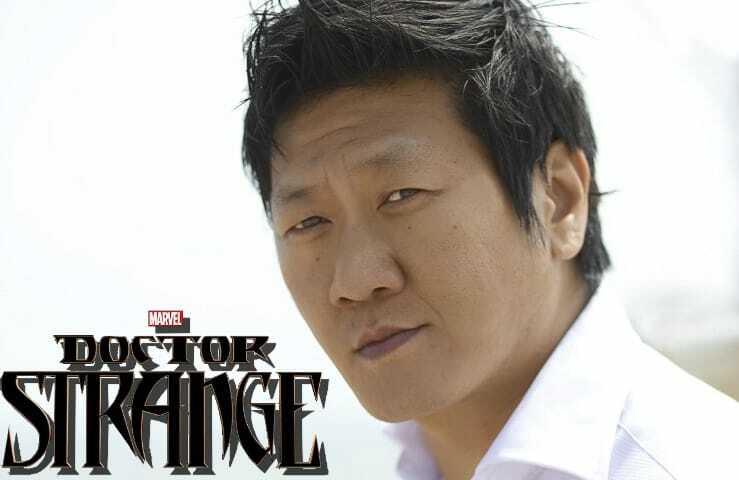 The Hollywood Reporter has revealed that Benedict Wong (The Martian, Prometheus) has been cast in the of Wong, Stephen Strange’s sidekick and manservant in the upcoming Marvel Studios release. The character has been a key character in the comics since the 1960s and performs healing duties, assists in occult matters, is knowledgeable in martial artis, and tends to the good doctor’s affairs. One of the duties being looking after Stephen Strange’s body while he projects himself into other dimensions. Benedict Wong will join Benedict Cumberbatch, Rachel McAdams Tilda Swinton, Chiwetel Ejiofor, Scott Adkins and Mads Mikkelsen in the highly-anticipated Marvel Studios film hitting theaters November 4. 2016. 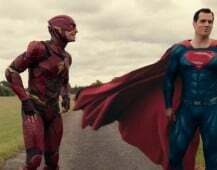 Let us know what you think about this cast addition in the comments section below.